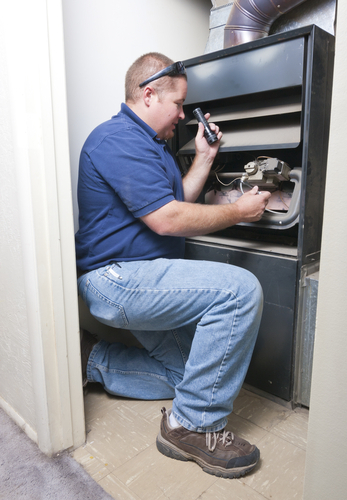 Are you nervous that you might have to spend another winter with your faulty furnace? 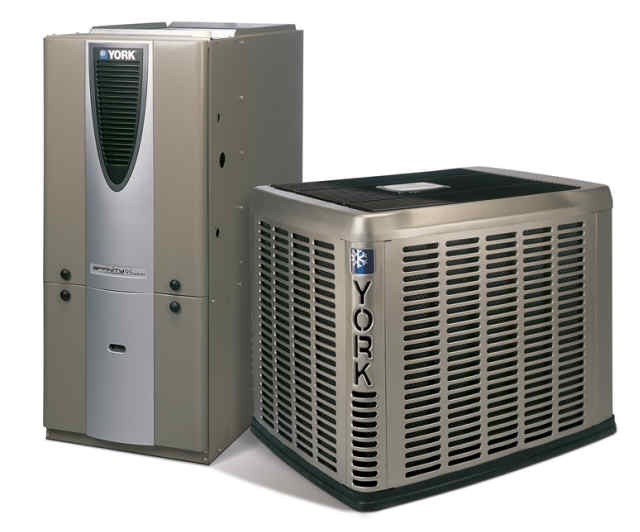 Or scared of the idea of an unreliable air conditioner for this upcoming summer? Fear no more, because Irish Heating and Air has got your back. 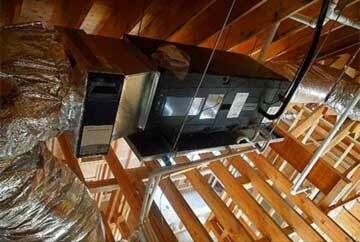 We are the leading authority in heating and AV repairs in Lathrop and the surrounding area. We’ve been in the industry for years, so we know exactly what to look for in order to diagnose your heating and AC issues – and we have all the skills and tools needed to fix them, too! So whether it’s a burnt out pilot light, a faulty heat exchanger, or simply an air filter change and a quick tune up, we can make sure that your Lathrop heating and AC repairs are done right. Just give us a call today to schedule an inspection! Another thing we always recommend to our customers is routine preventative maintenance. By allowing our Lathrop heating and AC repair technicians to inspect your furnace annually, bi-annually, or quarterly, you’ll be saving yourself hundreds of dollars in costly repairs later on down the road. We catch problems right when they start, nip them in the bud, and leave your home with a fine-tuned, fully-functioning heating and cooling machine. Call and ask about our preventative maintenance plans today. For a more comfortable home tomorrow, call our Lathrop HVAC repair and installation team today.